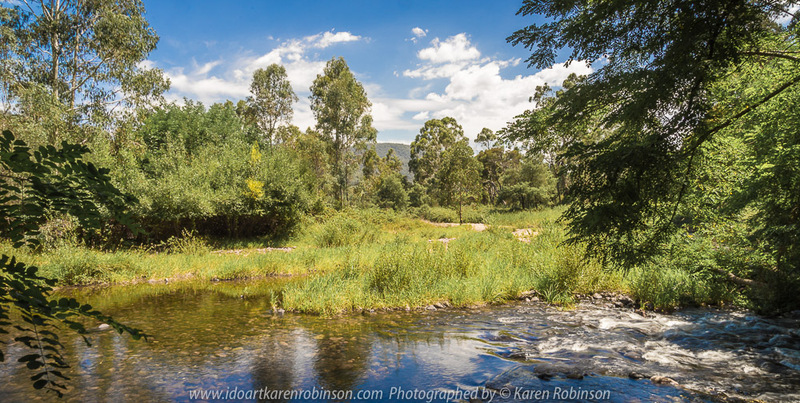 Published April 19, 2018 at 1000 × 504 in Cheshunt, Victoria – Australia ‘King River near Hamiltons Bridge’ Photographed by Karen Robinson Jan 2018 NB. All images are protected by copyright laws. 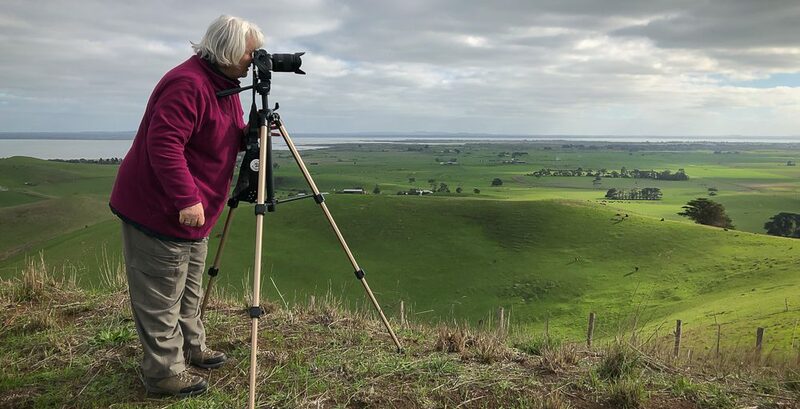 Comments: A beautiful summer’s day around this region taking in the sights of the King River and surrounds Vineyards. Cheshunt, Victoria – Australia ‘King River near Hamiltons Bridge’ Photographed by Karen Robinson Jan 2018 .